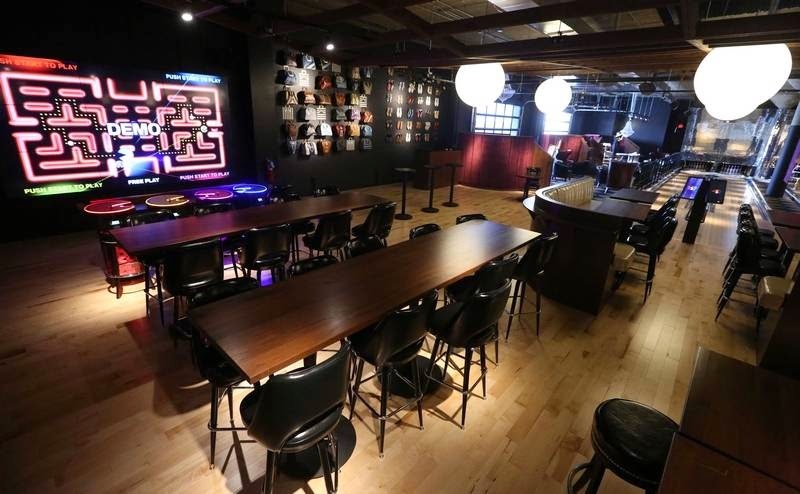 Over on the dailyherald.com, they let us know that a "Pac-Man-themed restaurant opens at Woodfield" here. Also, on comicbook.com, they may have topped that news by telling us a "Godzilla Hotel To Open In Japan" here. 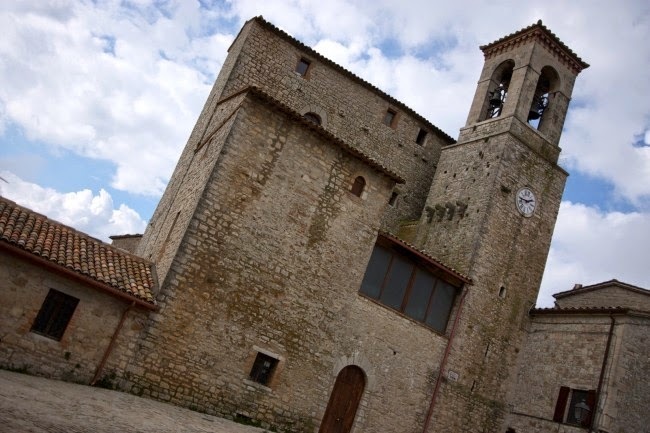 Finally, pardon me if the headline was a bit misleading since what the Medievalists.net website mentioned last year was that a "Medieval Castle and Hamlet for Sale in Italy: Castello Izzalini" here.